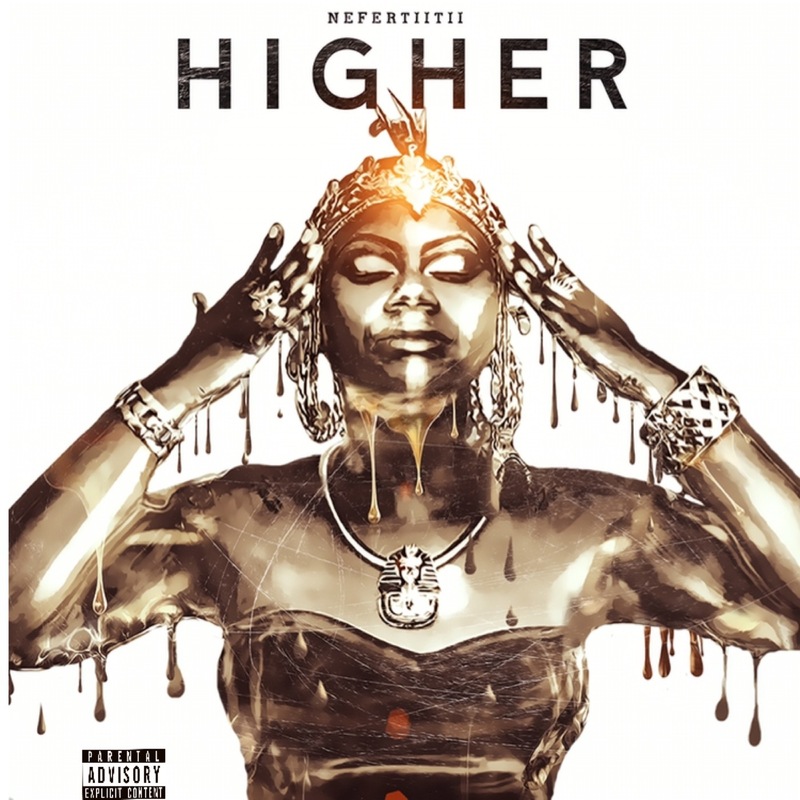 Baltimore’s Nefertiitii recently released visuals for her lyrically satisfying and adrenaline pumping single “Higher”. Her flows are the truth and no she doesn’t have that “new Missy Elliott car smell”. Been. In. The. Rap. Game. Remember that and enjoy!